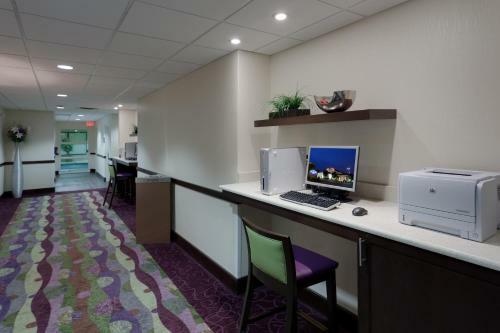 Located off Interstate 95 and a short distance from area attractions, including Quantico Marine Base, this hotel is near many points of interest and provides a variety of thoughtful amenities. 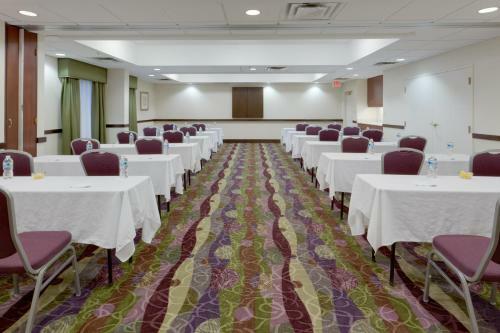 The FBI Academy, Potomac Mills Outlet shopping centre and Fort Belvoir can be found close to the Hampton Inn Dumfries/Quantico. 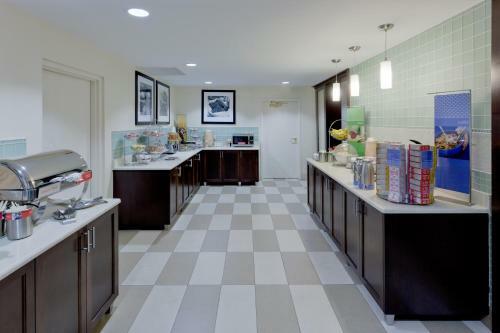 The monuments, museums and memorials of Washington, D.C. are also located within driving distance. 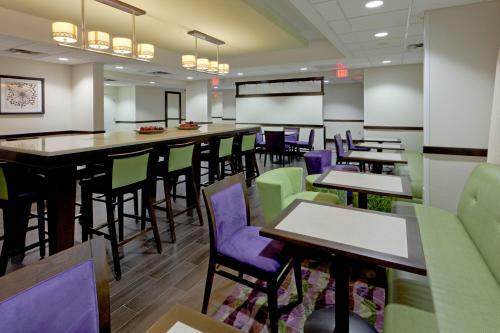 The Dumfries/Quantico Hampton Inn also offers guests a free daily buffet breakfast along with an indoor swimming pool. 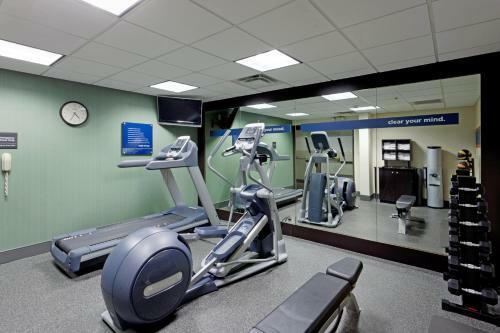 There is also a fitness centre located on-site as well as meeting and banquet facilities. 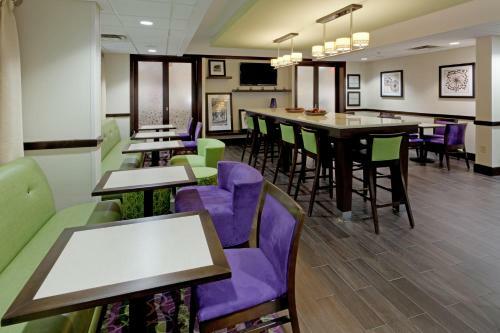 the hotel Hampton Inn Dumfries/Quantico so we can give you detailed rates for the rooms in the desired period.